ASPA appreciates the opinions of a diversity of writers. Below are bios of our contributing bloggers. Ms. Bage has over 20 years of experience in the operation of nonprofit human service programs, with a particular interest and expertise in organizational development and quality assurance. She is currently the chief executive officer of a multi-service nonprofit in Central Connecticut, as well as an assistant professor of business management at a community college. 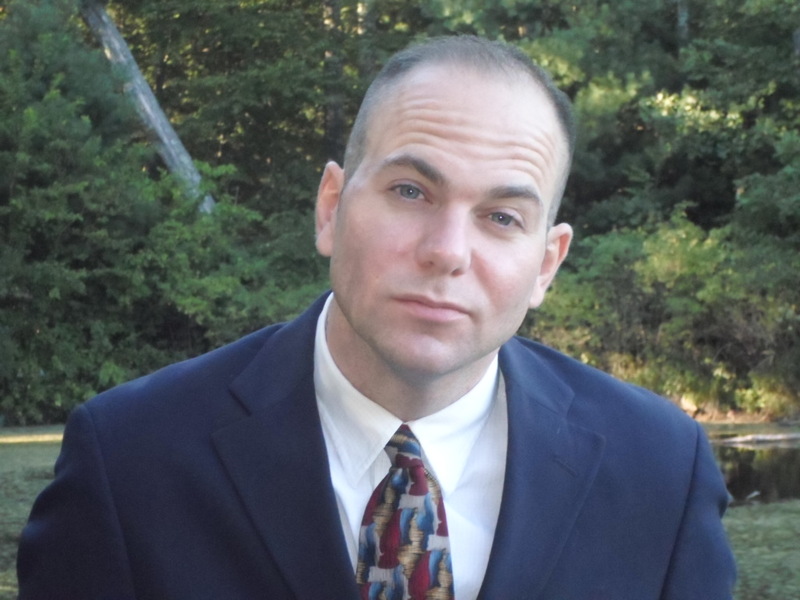 Reared in rural Connecticut, Jason Bowns earned a Bachelor of Arts degree from New York University, where he majored in Classical Civilization and Hellenic Studies, joined by a double minor in Politics and Social Studies Education. While at NYU, Bowns participated in Jumpstart, a two-year Americorps program, which kindled his interest in teaching. Another milestone was traveling throughout Greece during the NYU in Athens summer experience. While abroad, he visited Bulgaria’s capital city, Sofia, and hiked along the Rila Mountains. Following graduation from NYU, his career path led toward high school teaching at a time when public education was undergoing sweeping changes. Dissatisfied with the prevailing education policy climate during this period, Bowns later explored a number of alternative career paths. The enduring pursuit of social justice, which had so come to define his life, ultimately prompted Bowns to complete the Master of Public Administration-Inspector General degree program at John Jay College of Criminal Justice. There, he honed essential skills in the detection and prevention of organizational fraud, waste, abuse and corruption. Today, Bowns works once again in the field of public education, taking on scholarly endeavors in his spare time. Research topics of special interest include public sector ethics, penology, juvenile justice and bureaupathology. Laura Caccioppoli recently graduated from Villanova University with an MA in political science and a graduate certificate in nonprofit management. She currently works at University of the Sciences where she plans to continue her education in health policy. She is also a board member at The Consortium in Philadelphia. 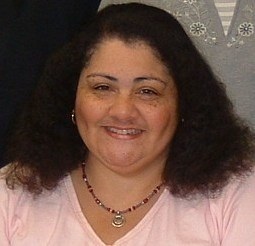 Her research interests are in health policy, cultural competency and social justice. Aaron is a professor in the Department of Public Administration at the School of Public and Global Affairs at Northern Illinois University. Dr. Deslatte received his Ph.D. from the Askew School of Public Administration and Policy at Florida State University, as well as master’s degrees in Public Administration and Political Science from FSU. He received his undergraduate degree from Missouri Southern State University. His research interests focus broadly on local government management, land use, sustainable resource management and development, and urban and social policy. Dr. Deslatte’s work has appeared in Urban Affairs Review, Policy Studies Journal and Journal of Urban Affairs. Prior to joining NIU, he had a 15-year career in journalism at news organizations from The Kansas City Star and Gannett News Service to his last position as the Tallahassee Bureau Chief for the Orlando Sentinel, where he covered the governor, Florida Legislature, executive agencies and state political campaigns. 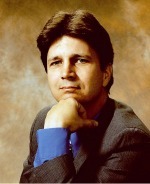 Dr. Craig J. P. Donovan is an award-winning faculty member and BA/MPA Director at Kean University. He dropped out of high school to help support his family but eventually became the first in his family to attend college earning his undergraduate degrees at the University of California at Irvine. He later earned his master’s from San Francisco State, along with a graduate certificate in College Teaching and Administration. Eventually came his doctoral work in Business and in Public Affairs at the University of Washington, Seattle. Along the way he built two businesses, worked for some leading Fortune 500 companies, taught at a number of two and four-year colleges, and was a public practitioner for state and local government. A lifetime member of ASPA, Dr. Donovan has also served on the National Council and on a variety of ASPA and NASPAA Task Forces and Sections. In addition to his academic publications, he has written many pieces for the popular press and was the vice-president for policy and research for the nonprofit Public Policy Center of New Jersey, publisher of the New Jersey Reporter magazine. He is currently the International President of Pi Alpha Alpha, the global honor society for public administration. Dr. Winnie Eke is a science teacher with Boston Public Schools. She received her Ph.D. from Walden in Public Policy and Administration. Dr. Eke is a medical technologist and worked in clinical settings for more than 15 years. Dr. Eke presented her research on outcomes for African-American with Type 2 diabetes since the inception of the universal health care in Massachusetts. She recently collaborated on a book, The CRAF-E4 Family Engagement Model with colleagues. Dr. Eke focuses on social equity and public ethics. Dr. 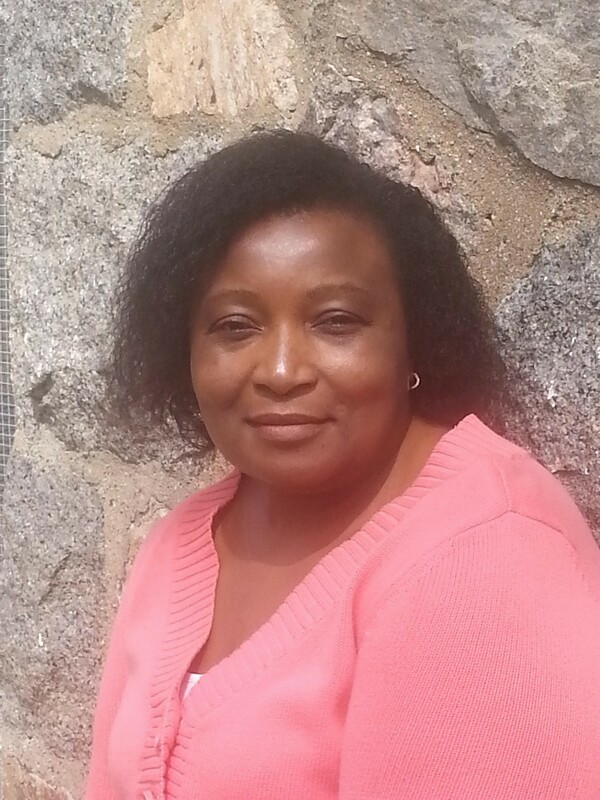 Eke enjoys traveling and spending time with her grand children. 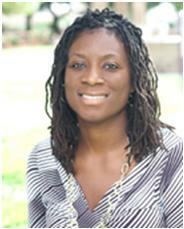 Shirmel Hayden is currently the Associate Director for the Social Justice Learning Institute in Inglewood, California. With over 20 years’ experience in the social service sector, she is responsible for program management, implementation, sustainability and the grant writing department. In addition, she facilitates part-time online classes at the University of Phoenix in Program Planning and Grant Writing. She received her master’s degree in public administration in 2006 from the University of Baltimore. As a proud graduate of Clark Atlanta University, she received a bachelor’s of art degree in history in 1998. Currently, she is working to complete her dissertation in public administration/public policy with a specialization in nonprofit leadership and management in 2015. Recently, she became a published author under the Fordham University Press for her contribution to Sabato Rodia’s Towers in Watts: Art, Migration, Development for her article titled, “Simon Rodia’s Watts Towers: Sociopolitical Realities, Economic Underdevelopment and Renaissance: Yesterday and Today.” Miss Hayden’s current interest include program planning, program implementation, budgets, nonprofit leadership and development, accountability, sustainability, social impact, organizational process and procedure, organizational policies and management and human rights. She became a member of the American Society for Public Administrators in 2014. A Navy brat who joined Army ROTC to evade the Vietnam era draft, Larry has been leading people since his Regular Army Commissioning as a Second Lieutenant in 1973. During his 28-year military career, he participated in the Army’s transformation from a draftee army to an all-volunteer force deemed as the finest the world has ever seen. He’s commanded at company, battalion, and brigade level and served on staff’s ranging from the company level to United States European Command (joint) during the early 1990s and the Combined Forces Command of the United States and Republic of Korea in the late 1990s. Upon retirement, he entered county government public service in Washington State. In December 2015, he retired from being the director of community development for Kitsap County, a position he held for nine years. During that time, the department transformed from being the “bane” of the local community to winning their admiration for fixing the permitting processes. Additionally, his department is nationally recognized organization for its permitting processes and handling of public disclosure requests, or FOIA, at the federal level. Washington’s governor has awarded them twice for their community planning efforts, and the state’s Department of Ecology holds their Shoreline regulations as being innovative as it brings balance between property rights and development with protection of vital eco-systems along vital Puget Sound shoreline. Larry holds an associate of arts degree in history from Modesto Junior College, a bachelor of arts degree in political science from the University of California (Davis), a master’s of education degree in adult education and training from Oregon State University, and a master’s of public administration from Troy University. He is a graduate of the United States Army Command and General Staff College (resident), the Joint Staff College, and the United States Army War College. Geoffrey McLennan was born in Montreal, Canada and raised in a changing Oakland. He completed his undergraduate education at the University of California Berkeley with a major in political science. Geoff later relocated to Sacramento to work in the legislature as a Senate researcher in labor market statistics. In 1979, Geoff accepted employment as a white-collar crimes investigator with the State Department of Real Estate. In May 1988, he transferred to the Department of General Services (DGS), Real Estate Division where he was introduced to Total Quality Management (TQM) and self-empowered work teams. He was promoted to the executive office of the DGS as a special assistant to the deputy director in 2008 with responsibility for improving the effectiveness of service delivery and addressing policy innovations such as telework, improved customer service and increased DVBE contracting. Geoff’s concern is that the “silent majority” of civil servants are not recognized for their excellent performance and adaptability. His strong civic participation began at UC Berkeley and continues in his life aside from about 40 years in state and local government. In 1986 Geoff completed a master’s degree in public administration at California State University, Sacramento, with a focus on the psychology of public sector employee motivation. As president of the ASPA Sacramento Chapter since 2011, he leads a diverse chapter board in several annual programs such as student mentoring, workforce technology, and the annual recognition awards for service excellence. He has recruited several millennials to the board for a promising chapter future. Geoff’s present outlook is to protect the integrity of the public service while seeking innovative solutions such as the positive workforce behavior as enabled by affordable technology. Thomas Miller is founder and president of National Research Center, Inc., (NRC) the research company that created and, since 2001, has conducted The National Citizen Survey in partnership with the International City/County Management Association. With colleagues at NRC, Tom has written two books on survey research and scores of articles for scholarly and trade journals. He trains local government staff and elected officials on the methods and uses of survey research. 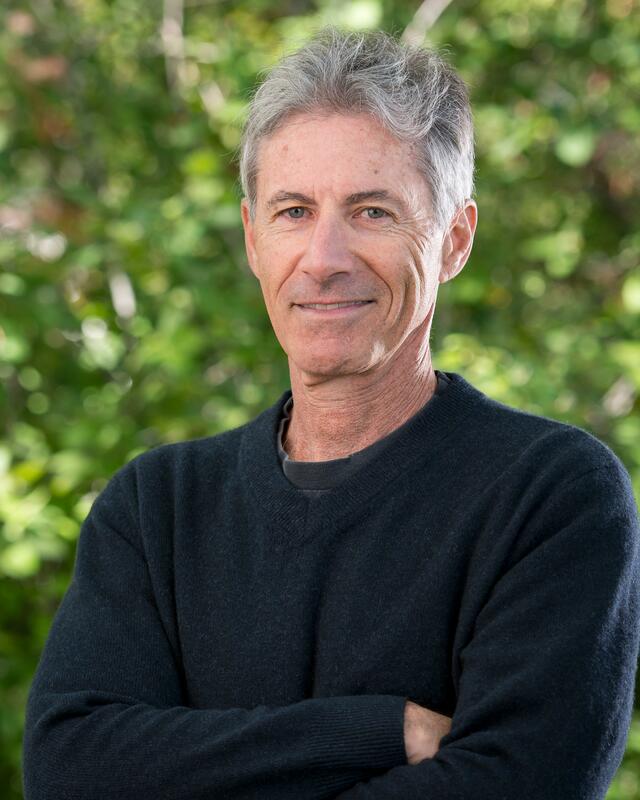 Before he founded NRC, Tom was an employee of the City of Boulder, Colorado after receiving a Ph.D. in research and evaluation methods from the University of Colorado. 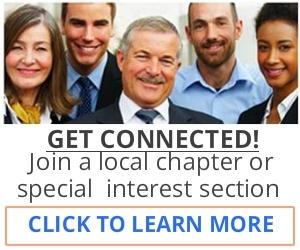 Thank you for your interest in the ASPA blog. If you are interested in becoming a contributing writer, please send an email to Melissa Williams, ASPA’s Communications Manager. Her email is mwilliams@aspanet.org. How does one become a contributing writer? I also read Wiha Powell’s “what Does Health Care Legislation Really Provide for Citizens” in the latest ASPA newsletter. Even though Ms. Powell did offered a overview of the issues and the legislation without her personal opinion at that time, I believe she is showing the world how opposing some of us are like Mitt Romney former governor of Massachusetts, in which Massachusetts law mandating that its residents buy health insurance were established that there are more funds available to provide universal health coverage. Mitt Romney currently a 2012 republican candidate for the presidency, plans to repeal obamacare if elected. However, that obamacare is the same health care that is mandated in Massachusetts law. Why Mitt Romney didn’t repeal this same law for Massachusetts when he was governor? What will Mitt Romney do if he becomes president? Repeal 51 of the 52 states obamacare and leave Massachusetts? This is the kind of bureaucracy Kat Allison should comment about who I believe has no rights to undermine the education system in this great country of ours, by stating “sadly, it is this lack of critical thinking among our 20-something graduate students that illustrates the poor education that we are offering to young people in this country. I read Wiha Powell’s “What Does Health Care Legislation Really Provide for Citizens” in the latest ASPA newsletter with anticipation. What a disappointment. Ms. Powell does nothing but offer a superficial timeline and overview of the issues and the legislation and offers no new insights or opinions. Sadly, it is this lack of critical thinking among our 20-something graduate students that illustrates the poor education that we are offering to young people in this country.